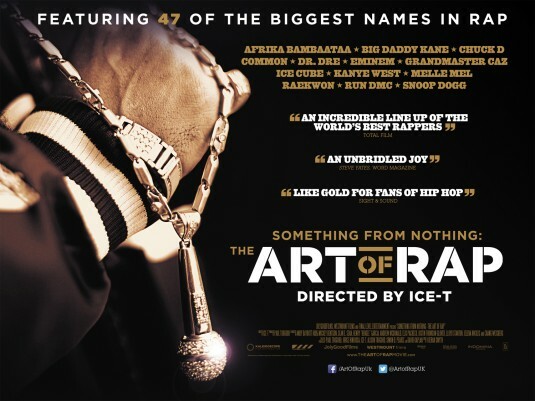 To mark the launch on DVD of Ice-T’s groundbreaking documentary on rap and hip hop culture, “Something from nothing: the art of rap”, I reviewed the piece for online documentary lovers DocGeeks. In my first review for the site, the teenage rap fan in me took a stroll down memory lane to revisit the history of a movement that was only in its infancy as I started to get into it. It was just as powerful the second time around as when I saw it remotely on the night of the UK premiere from the Lighthouse Cinema in Dublin.